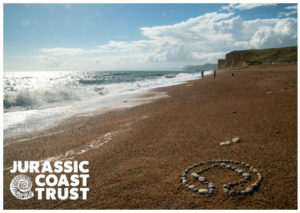 The Jurassic Coast Trust is the independent charity responsible for managing the Jurassic Coast World Heritage Site. 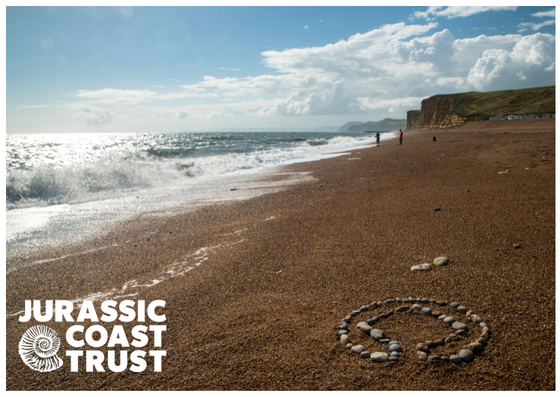 Our vision is that everyone loves, understands and values the Jurassic Coast World Heritage Site. Our mission is to enable everyone to have the best possible experience of the Jurassic Coast, whether they want to learn, enjoy, work or study. To protect the Jurassic Coast and its setting. We do this by understanding and contesting threats to the ongoing natural erosion that occurs along the coastline, and to developments that might have a negative impact on the way the Site is experienced. 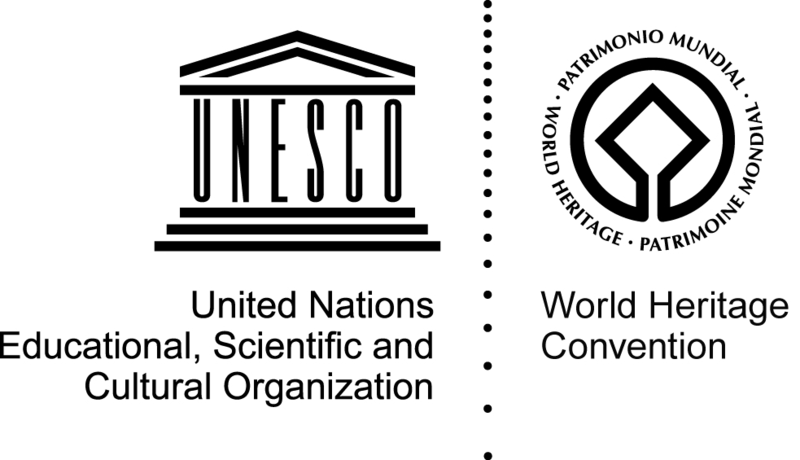 We also work with fossil collectors, research organisations and museums to enable more of the unique and spectacular fossils rescued World Heritage Site to be conserved, researched and ultimately put on display. To sustain the organisation financially and demonstrate exemplary governance. We do this through effective and transparent governance and financial management. Successful fundraising enables us to grow financially, allowing us to undertake our mission. Good governance of both the Trust and the World Heritage Site will ensure the implementation of the Management Plan into the future; World Heritage Sites are to be safeguarded for future generations and the Jurassic Coast Trust intends to be around to make that happen. The Jurassic Coast Trust receives some grant funding from Dorset and Devon County Councils, Natural England and the Environment Agency. The remainder of its financial support is generously from charitable giving, including from businesses, and from the sale of publications and other merchandise. More details of this will follow. The Trust also currently has a grant from the Heritage Lottery Fund to support the new role it has in managing the Jurassic Coast. Our registered charity number is 1101134. For formal information about the Jurassic Coast Trust, read our Chairman’s Reports and accounts. To stay in touch with us and hear our news, sign up to our mailing list, or follow the Jurassic Coast on social media. Our team are based at Mountfield in Bridport. View our contact information for ways of getting in touch. Media organisations please see our press page.